On Father’s Day, we remember the men who made lasting impressions on our lives. While honoring my own father and his constant support, love and guidance through all of my personal and professional endeavors, I must also reminisce about my father-in-law, Glenn Shearer, the founder of our family business. Glenn dreamed of being a movie director in his youth and he was often seen with his camera in the halls of his high school documenting various activities throughout the year. He never became Alfred Hitchcock or Cecil B. DeMille, but he did turn his teenage enthusiasm into his full time vocation when he formally established The Camera Box in 1972. In addition to being a successful business owner, Glenn photographed thousands of people throughout his career. Families across Central Pennsylvania still treasure his portraits of their loved ones today and will continue to do so for years to come. 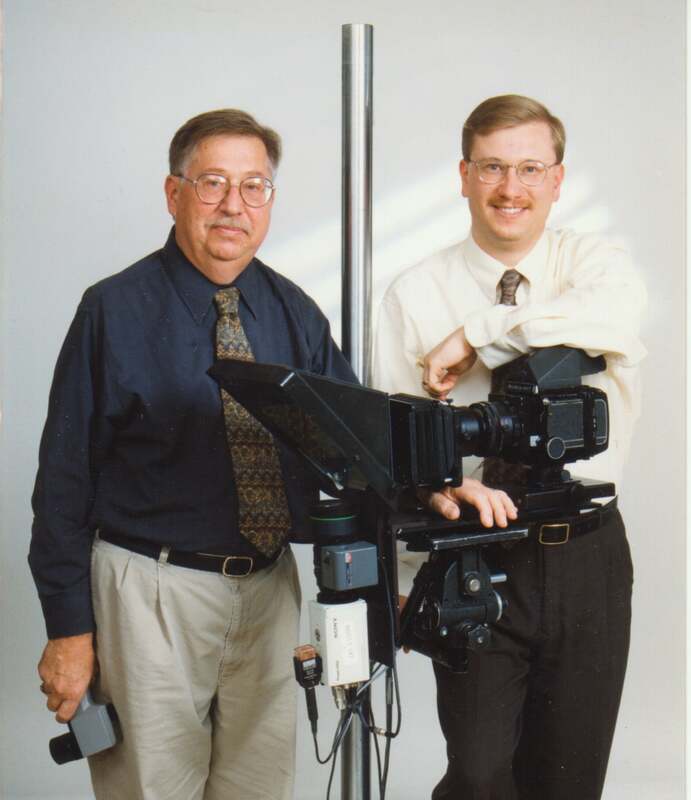 Glenn has been gone for ten years, but the Camera Box continues to progress through technological changes and advances in the photography industry. He saw the beginning of the digital revolution, and he would have loved the increased creative opportunities available today while understanding current economic challenges. When we take time this month to remember our Dads, Camera Box and the Shearer family will remember our Founding Father, Glenn Shearer, and his impact on our industry and the families within our community.